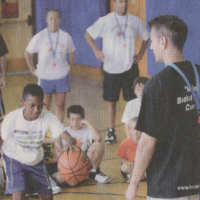 Our first ever "Hoop Dreamz at the Beach" camp in Lavallette was a huge success and was even featured in The Ocean Star newspaper. Look out for us next summer when we're back at the Jersey shore. Check out this mention and photo in the Ocean … [Read more...] about Hoop Dreamz at the Beach is a Big Success!